Eric VanEpps is an Assistant Professor of Marketing at the University of Utah’s David Eccles School of Business. Eric is also part of the Health Policy & Health Economics Transformative Excellence Program, collaborating in an interdisciplinary faculty cluster to conduct research in health care, population health, and policy. 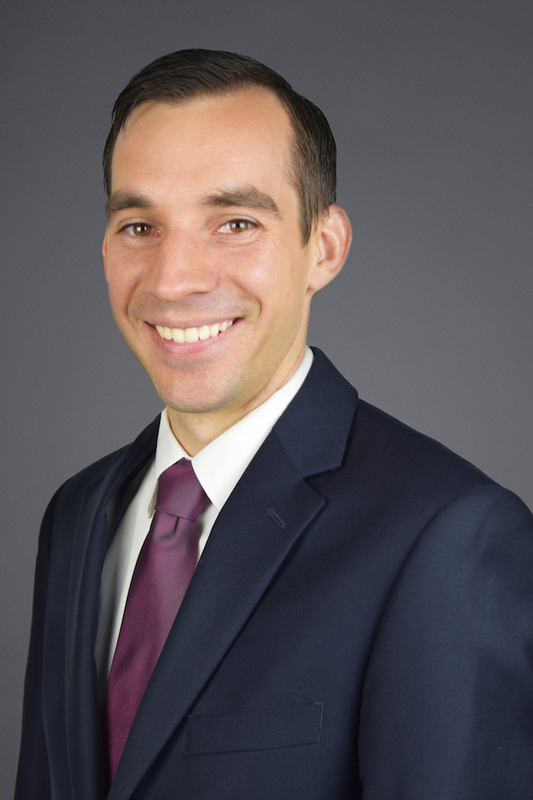 Prior to joining the Eccles School of Business, Eric was a postdoctoral research fellow at the Center for Health Incentives and Behavioral Economics at the University of Pennsylvania. Eric earned his Ph.D. in behavioral decision research at Carnegie Mellon University.